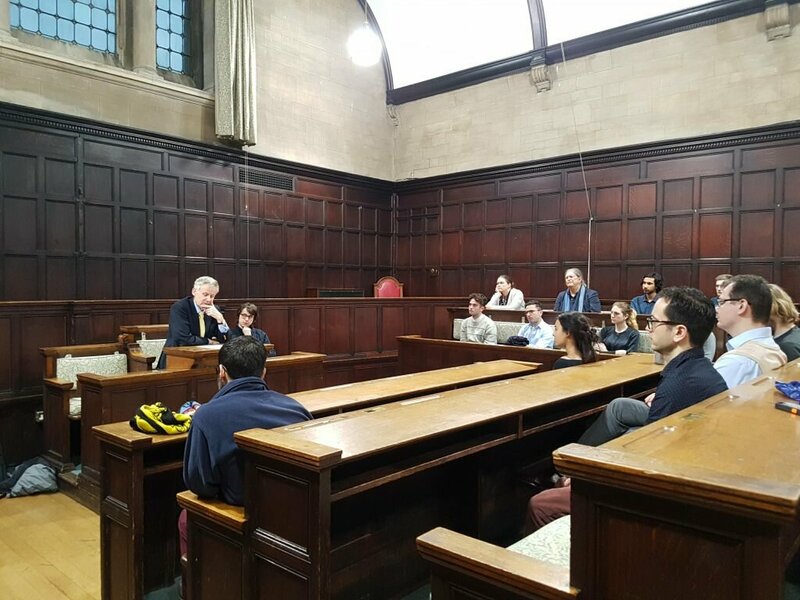 Our first event of Hilary Term saw Oxford Hayek Society receiving Eamonn Butler, the co-founder and Director of the Adam Smith Institute, at Oxford Town Hall. He gave a fascinating talk on how Ayn Rand’s philosophy may be useful in the 21st century. It was wonderful to hear such an adept analysis of Rand’s economic and social views including very insightful comments on what may be flaws in her works. 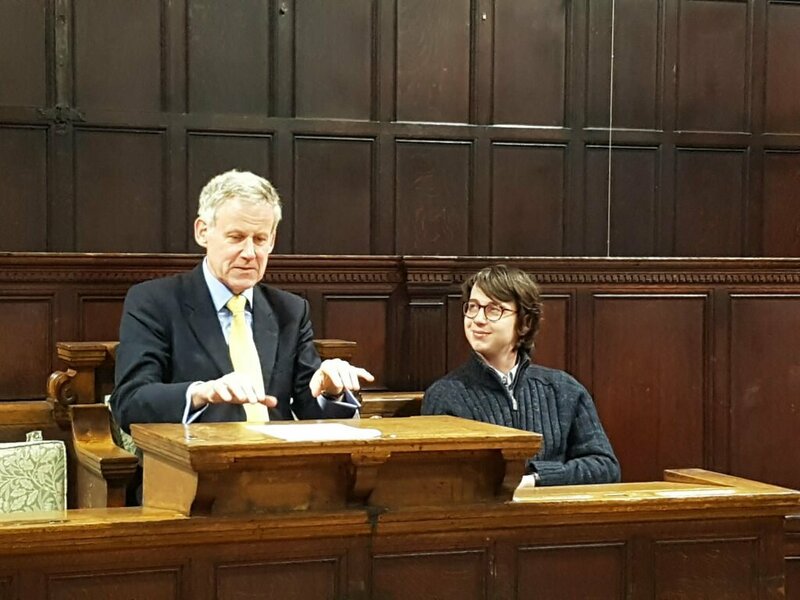 Eamonn Butler’s comparisons to Rand’s contemporaries and other libertarian philosophers were particularly enlightening. It was wonderful to see such a high turn out with so many people engaging with the Society and with the values that we support. Thank you to all those who attended. This entry was posted in News by Sam Johnson. Bookmark the permalink.